GP3 Series race winner Adrian Quaife-Hobbs has taken pole position for the first race of the Auto GP season at Monza. 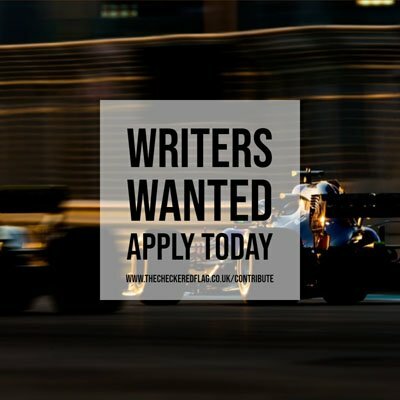 In doing so, the British driver repeated his achievement from the last qualifying session he contested, which was also at Monza last September at the GP3 season finale. The Super Nova driver moved ahead with six minutes remaining in the session. Teen sensation Sergey Sirotkin came close to pole with his final attempt, falling just four hundredths of a second short. “Getting pole-position is always a great feeling, especially when you work so hard with the team in order to get what you're aiming for,” said Quaife-Hobbs. In a grid dominated by series debutants, Italian F3 champion Sergio Campana could only manage third having set the pace in free practice. He will be joined on the second row of the grid by GP2 convert Pal Varhaug. Chris van der Drift will start sixth for Manor MP Motorsport, just ahead of the second Super Nova car of Victor Guerin. Antonio Spavone and Facundo Regalia will share the fourth row, with Giacomo Ricci and Daniel De Jong completing the top ten.